Investing.com – The going is as good as it can get for precious metals bulls as the spot prices of palladium and gold extended their rally on Monday, courtesy of a patient Fed. With the Federal Reserve likely to announce another stay on interest rates at the end of the second of eight regular meetings on Wednesday, speculators chased palladium’s spot price to new highs above $1,580 an ounce and helped gold to a slightly stronger footing in $1,300 territory. Spot palladium was up $22.05, or 1.4%, at 1,577.45 per ounce by 3:23 PM ET (19:23 GMT) after setting an all-time high of $1,581.75. Spot gold, reflective of trades in physical bullion, rose by 93 cents, or 0.1%, to $1,302.85, after a session peak at $1,306.72. 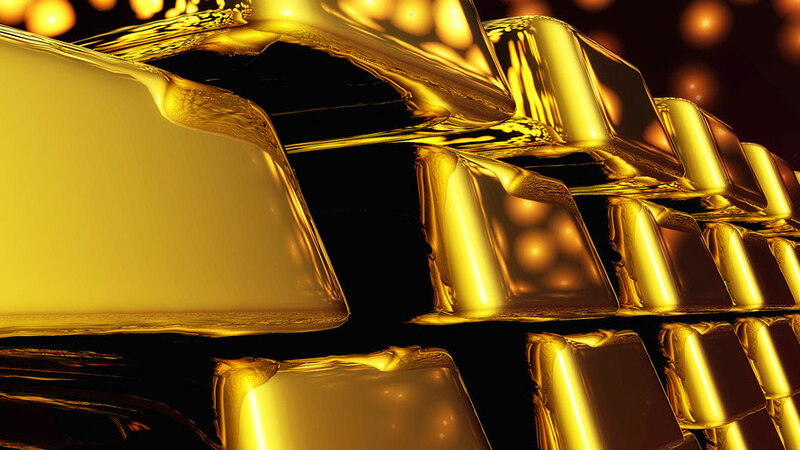 Gold futures, traded on the Comex division of the New York Mercantile Exchange, however, settled a touch lower, with the benchmark April contract shedding $1.40 to end the day’s trade at $1,301.50 per ounce. Palladium had already been rallying since last week on news that Russia was considering a temporary ban on the export of precious metals scrap. That fed fears of even tighter supply in a commodity that was already scarce. Palladium is critical to the automobile industry as it is a required material that enables catalytic converters to purify emissions of gasoline engines. Investors sold down the dollar ahead of the Fed’s two-day meeting, pushing speculators toward precious metals that serve as alternate store of value. The dollar index, which measures the greenback against a basket of six currencies, slid by 0.1% to 95.968, after hitting a near-three-week low at 95.828. Palladium futures up $19.95, or 1.3%, at $1,528.45 per ounce. Platinum futures up $3.20, or 0.4%, at $835 per ounce. Silver futures up 1 cent, or 0.1%, at $15.33 per ounce. Copper futures flat at $2.91 per pound.